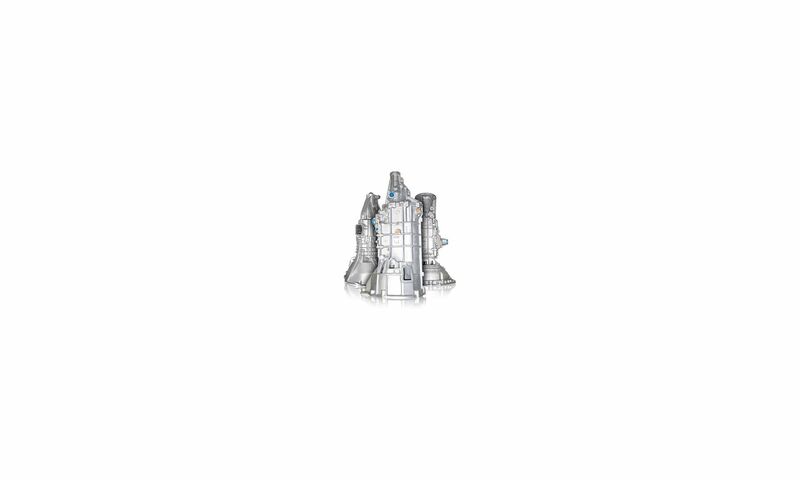 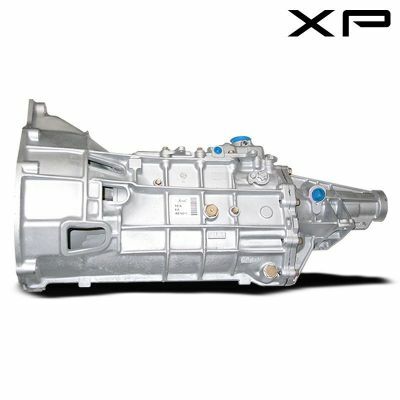 Take advantage of our lowest prices on Ford transmissions to date. 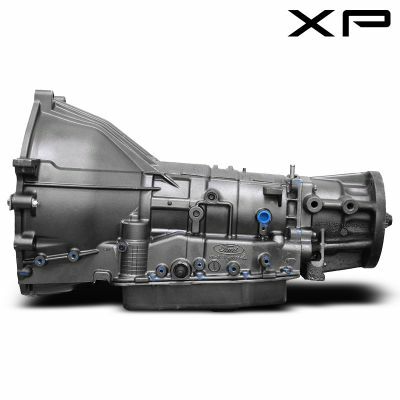 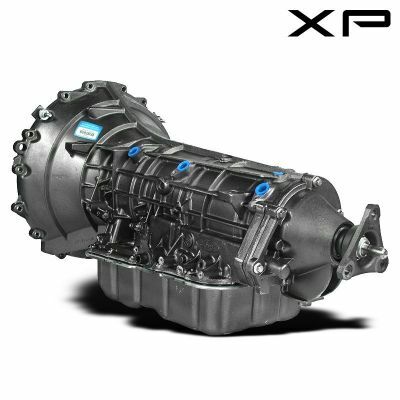 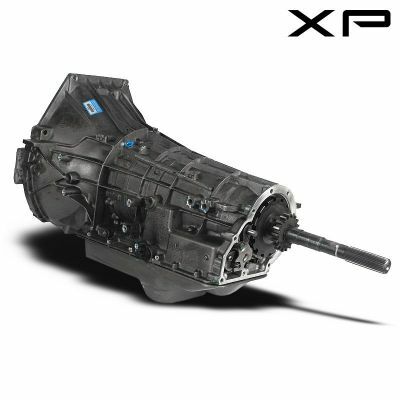 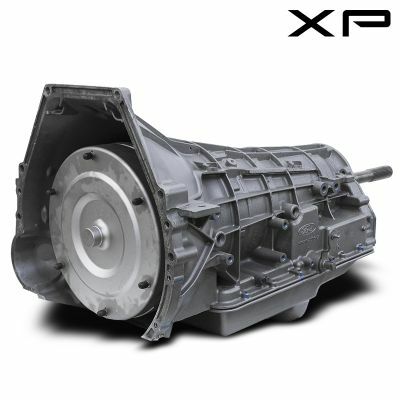 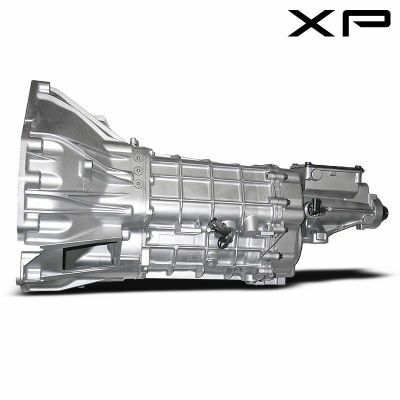 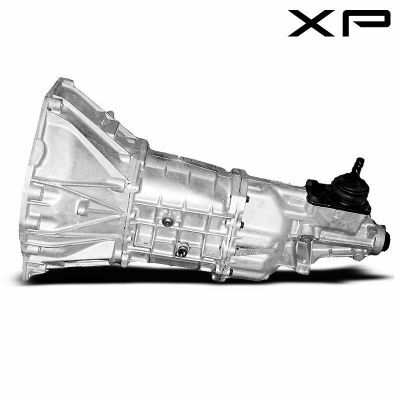 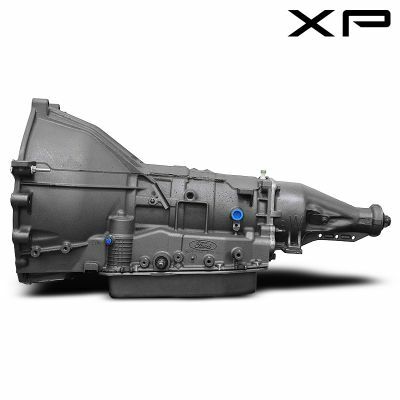 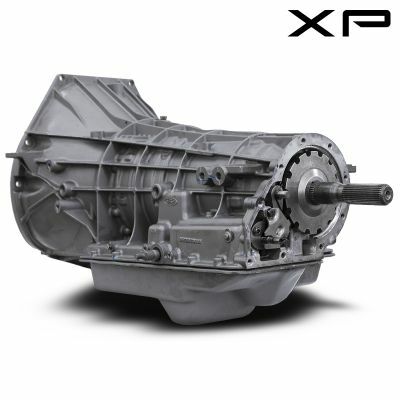 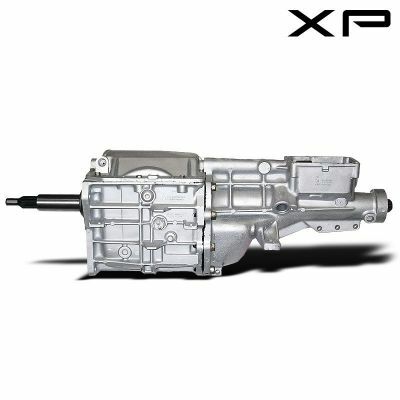 We rebuild every transmission with the highest quality parts. 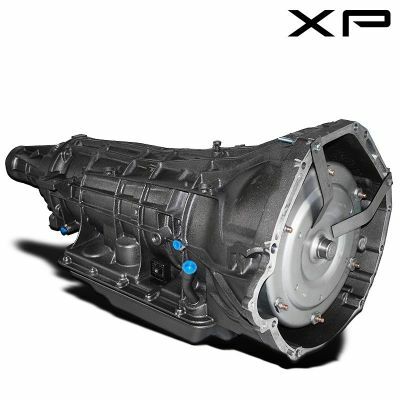 We carry ford transmissions for for most vehicles. 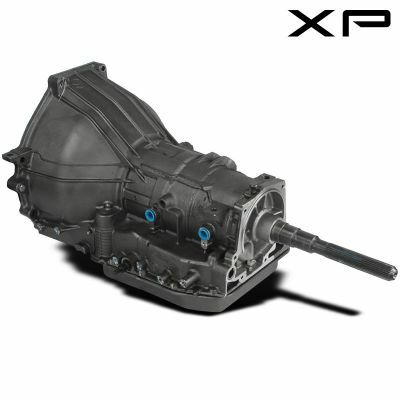 Take advantage of our recent price drop, before this super sale is over.